Scouting in Lichfield for over 100 years! Beaver, Cub and Scout Group meetings in North Lichfield. Beavers, Cubs and Scout Group meetings in North Lichfield. 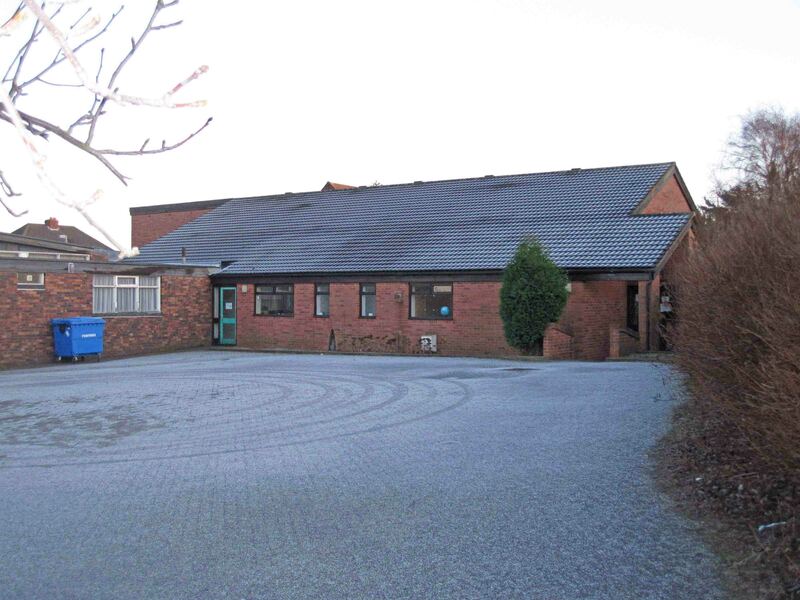 The 1st Lichfield Scout hall is available for adhoc, occasional and longer term regular weekly bookings. 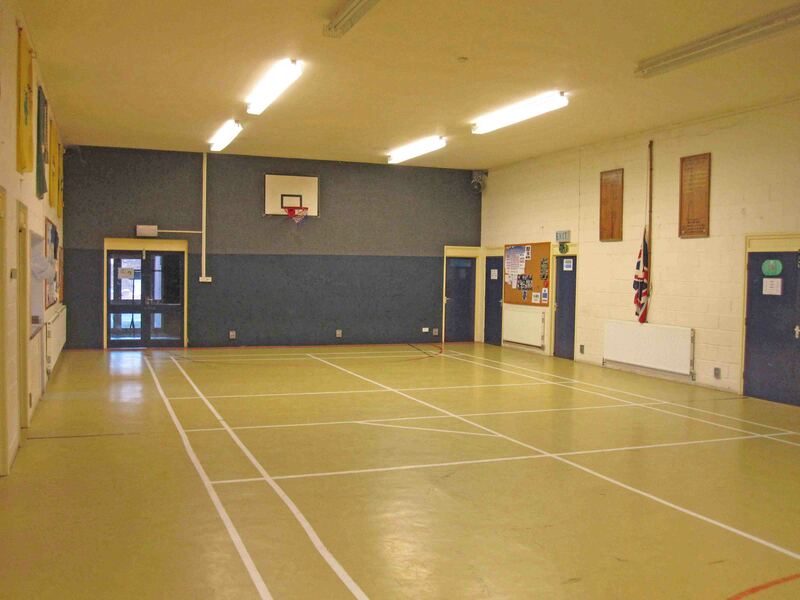 It is a large spacious building ideal for community meetings, sports clubs, exercise groups, hobby groups and much more. 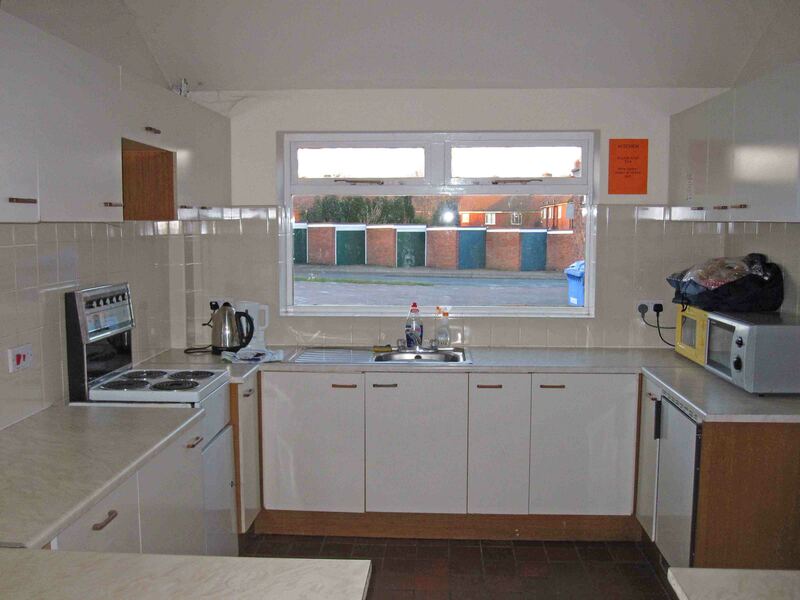 Hire includes the sports hall and kitchen with tables and chairs being available if needed. Regular weekly bookings = £12 per hour.